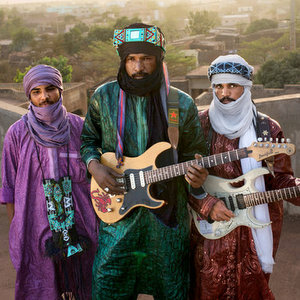 Tuareg guitar has become one of the most popular folk music in the contemporary Sahara. Originally political ballads, created in exile in Libya, today the sound has expanded to encompass everything from introspective love songs, blistering psychedelic rock, and synthesizer and drum machine. At its core, the music still relies on poetry to transmit a message, carried by the pentatonic solos of a guitar. Browse the Sahel Sounds archive below for an extensive collection of posts, recordings, and albums about the genre. 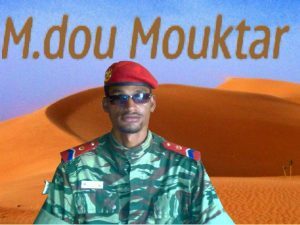 A short video collected from cellphones in Kidal in 2009. Three at a time please.